Once again, thanks to Dave Mueller for letting me know about this guy. Ever since that terrible night in October when the Yanks were eliminated by the Tigers in Game 5 of the ALDS, I’ve wanted nothing more than the 2012 season to begin. This year, the Yankees will have some new faces on board but the core of the team will still be around. Brian Cashman overall has had a quiet, yet very productive offseason. The big noise this winter was the Jesus Montero – Michael Pineda trade. I understand Yankee fans have had mixed feelings about this. Montero looked like a blossoming star in the final month of the 2011 season and seemed to be on his way to having an outstanding career in pinstripes. But with this current Yankees team, where could Montero play in the field? He’s not good anywhere defensively. Plus with A-Rod’s health amd Jeter’s age, it wouldn’t be wise to have an everyday Designated Hitter. 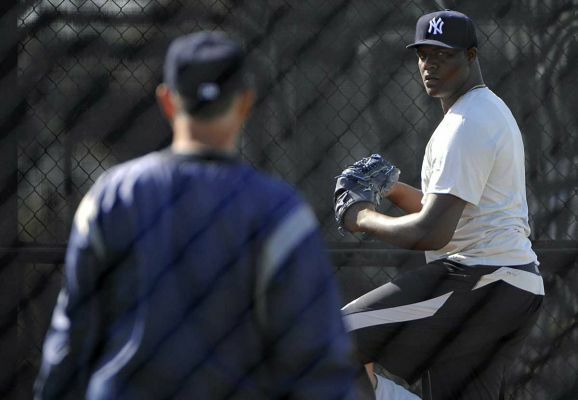 I have full confidence in Michael Pineda, even though he hasn’t thrown a single pitch in a Yankee uniform. In Seattle, he was 9-10 with a 3.74 ERA. That’s not too shabby pitching in the American League while having no run support. He’s only 23 years old and has one of the best sliders in the league. According to the Daily News, Pineda felt a little overwhelmed yesterday when pitchers and catchers reported, but apparently Robbie Cano has taken him under his wing. – Expect another MVP-like season from Granderson. The guy is right in the middle of his prime. – Apparently A-Rod’s health is 100%, but who knows? Don’t expect huge numbers from him, but don’t expect an off-year either. This past weekend was bracket busters and it provided a lot of answers to our questions about many mid majors. Murray State claimed the biggest win of the day by beating St. Mary’s. Murray State showed me and everyone else in America that are weren’t fading and were totally a legit team. St. Mary’s is a very good team and both teams are now very solid for at-large bids. Creighton beat Long Beach State in Omaha at the buzzer and both teams showed us how they can really score. Both teams will need to improve defensively but they are both going to be very tough outs in the NCAA Tournament. Wichita State once again showed us why they are perhaps the best of the mid major ranks by beating Davidson on the road. New Mexico beat up UNLV in Albuquerque in front of an electric crowd. The Lobo’s are now ahead in the MWC and are moving up seed lines with their impressive play beating San Diego State this week on the road as well. The Big Ten had a good chance to get as many as nine bids this year but Minnesota and Illinois are both struggling mightily in conference. Northwestern beat the Gophers this weekend and are now back in despite their lack of impressive wins. The bubble is pretty weak right now and its possible some of these marginal in conference teams will make it in. Coach Mike D’Antoni finally has no excuses. He has a strong roster and finally can implement his style in to the team. Everyone in New York for the most part wants nothing to do with the coach. I for one, have always liked him at the helm. I think is offensive strategy will become a major game changer come postseason. The question that must be answers is if Coach D has the time to earn a contract extension. From what it looks like the players are buying into his system. 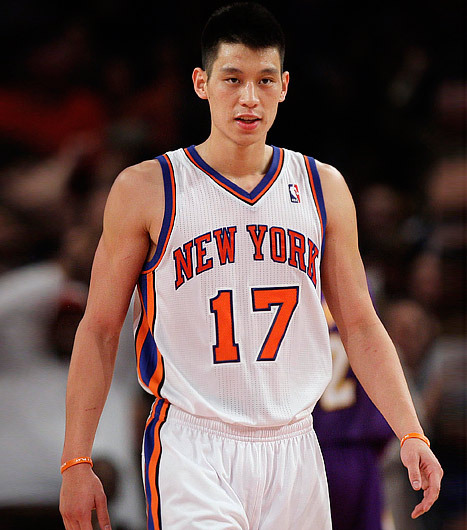 If the knicks do make a strong postseason run, I strongly believe he should comeback. The man coached here the last 3 years with 75 different players. Finally, he has his pieces now, its time to judge the coach. Forget the past and live in the now. This team has something brewing. In a city where the Giants just won the Superbowl and the Rangers are dominating the east, I have not seen so much attention garnered to the knicks as this. The Giants superbowl win feels like years ago and the Rangers won’t receive the attention they deserve until the playoffs. What the last two weeks has shown me as a New York fan is how much of a basketball city New York is. At the end of the day, everyone in New York loves having a basketball team to finally be proud of. 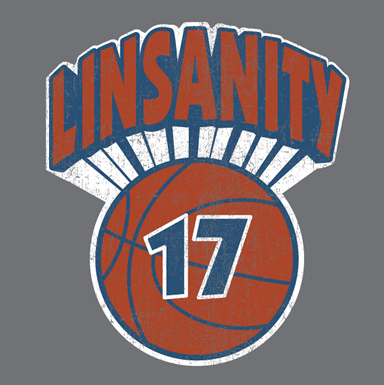 I will say with all this Linsanity and the Knicks being at the center of the basketball world this could not come at a worse time for The New Jersey Nets soon to be Brooklyn Nets. Their credibility and even more so any chance at gaining fans has been lost. The Mecca of Basketball has reestablished itself at the perfect time. Chances are not many current New Yorkers or Brooklynites will become Nets Fan. When all the dust settles we will see that no matter what happens as long as the Knicks are hot the City can’t get enough of it. That is how we know the Knicks have returned. A franchise that has been dormant the last decade in a matter of two weeks has become the most popular and hottest item in the city that never sleeps. It’s been a while since I got a copy of the Bracketology up. The tournament field is starting to separate from the pack and the bubble is actually much smaller than I expected at this point. The only real confusing thing to deal with is some teams with some very different results in their non-conference and conference schedules. The RPI’s of teams like Seton Hall, Cincinnati, and Washington are not very representative of their resume’s and have had incredibly inconsistent seasons. In the end I decided to keep some teams in but they are on very thin ice. Here are the seed lines for now and check back soon for an update. The past week has been a roller coaster of emotions for New York sports fans. From the Giants winning the super bowl to the emergence of Jeremy Lin this has been one of the most remarkable and unforgettable sports week in my life. When he was inserted into the starting line up a week ago and blew up I thought it was just a fluke. Three games later and a defining win over Kobe and the Lakers those thoughts have been turned into a reality. If Jeremy continues this then the Knicks are going to be an extremely dangerous team for the rest of this year. 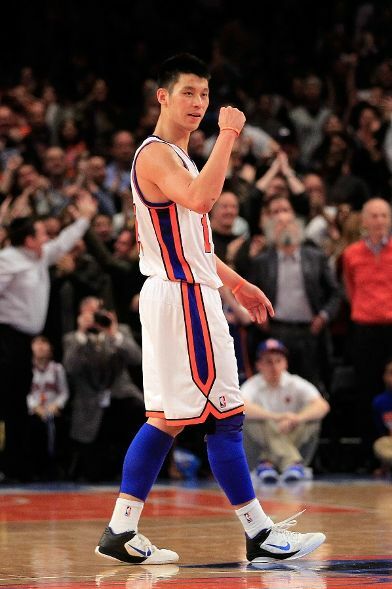 As of now though Lin has brought the excitment and hype to this team that has been MIA for most of the year. Leave it too a undrafted point guard to be the hero and glue for a franchise. The last time the Knicks had such a profound undrafted fan favorite was John Starks. We all know what happened when he was a Knick. The one thing I do know is that last week has been the most exciting time to watch the Knicks this whole season. To See a nobody keep spinning and winning while posting and toasting four games in a row is crazy. Hopefully the Knicks can take a page from the giants book and start something now. If so the spring of ’12 could be eerily similar to the spring of ’94.